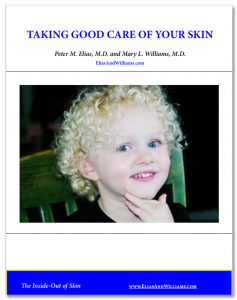 How Stress Affects Skin - Elias and Williams: The Inside-Out of Skin by dermatologists and skin researchers Peter M. Elias, M.D. and Mary L. Williams, M.D. In an earlier post we described how psychological stress can be hard on people’s skin barrier. But to gain a better understanding of how stress affects skin, how feeling anxious or depressed can be detrimental to the skin’s barrier, we needed to return to the laboratory. Only in a laboratory setting could we learn what was happening inside the skin during stressful situations. 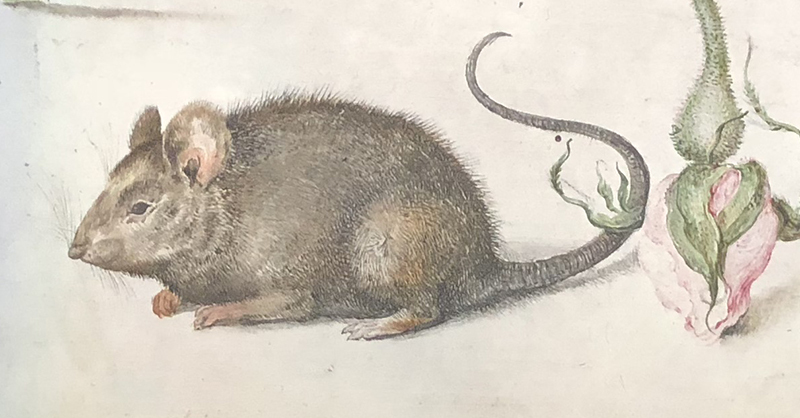 Mice don’t take exams – the stressful situation we studied in our medical student volunteers – but they can be stressed by sleep deprivation, or by crowded housing, or physical restraints. (Let us reassure our readers that all of these animal studies were approved in advance by our institution’s Animal Care Committee). We did indeed confirm that mice when stressed in these ways developed an impaired skin permeability barrier, just as we had found in our anxious medical students during exam periods. But we also learned that there were other ways that stress is hard on the skin. We were able to confirm findings from other investigators’ studies showing that stress delays wound healing. Even minor traumatic injuries took longer to heal in the stressed mice. We also found that the stratum corneum became more vulnerable to frictional insults. Stress resulted in a poorly cohesive stratum corneum – one that sheds itself too readily. This fragility renders the skin not only more porous to water, but also to invasion by bacteria and other microbes. But the most startling discovery was this: stress suppressed the production of a group of epidermal, infection-fighting proteins, called ‘antimicrobial peptides ‘. Antimicrobial peptides are part of the ‘innate’ immune system. Innate immunity is not directed at specific microbes, the way antibodies are, but instead is poised more broadly to intercept whole categories of pathogenic microbes before they get a chance to cause infection. By reducing the amount of antimicrobial peptides the skin produces, stress compromises the ability of skin to fight off infections.And more than that, we also showed in the stressed mice that the skin infections were more severe. In sum: when under stressful conditions, wounds will not only heal more slowly, but they also will be more likely to be complicated by infections. People with the common skin condition, atopic dermatitis (or eczema) may be particularly at risk for stress-augmented skin infections. This is because levels of antimicrobial peptides are already reduced in this skin condition. Additional stress-induced reductions in infection-fighting proteins could make them even more at risk for problematic infections. These mouse studies could also explain why people who are under inordinate amounts of stress appear to be more susceptible not just to skin infections, but to infections elsewhere in the body. Stay tuned here for more about stress and the skin.